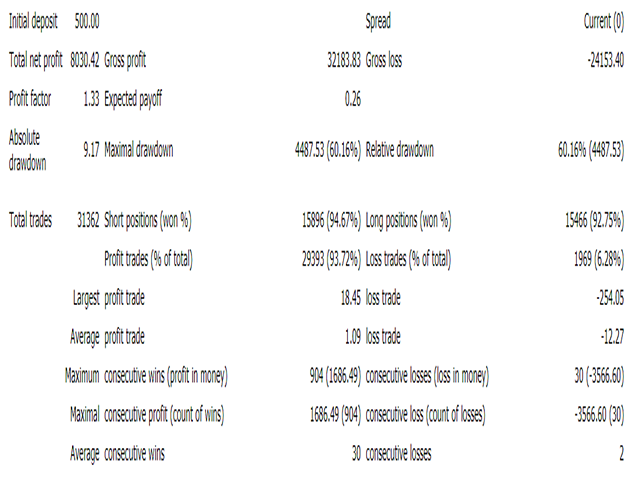 This Expert Advisor is a combination of different Forex strategies. Hedging - The use of this strategy is two-fold. 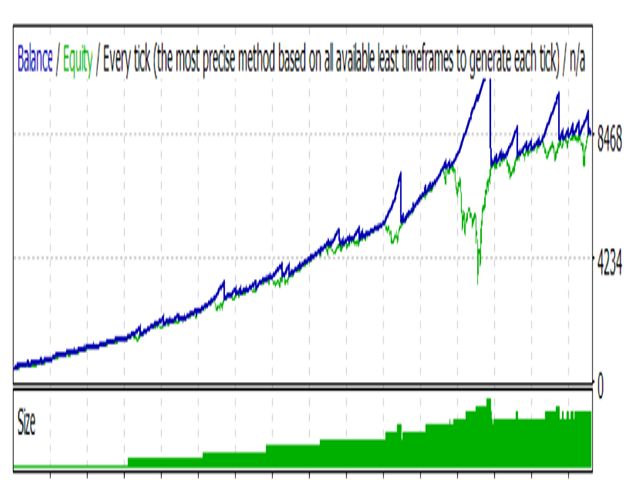 First, it used to minimized drawdown of losing trades. Second, it is used to lock-in profit of winning trades. Scale-in - This method is implemented to increase profit of winning direction. Averaging - This method is implemented to factor in both winning and losing trades and to make sure if all trades are closed with positive profit. Broker: The EA can work with ECN, Non-ECN, and cent account. Quotes: The EA works best with 3-digit and 5-digit price quotes. Currency Pair: It can work best with USDJPY, EURJPY, or EURUSD. Timeframe: Any timeframe will do and there are slight difference on result. The EA is fully optimized. No parameter is needed to run properly. This version uses Predictive Trend Analytics algorithm. It includes advanced statistics like polynomial regression and linear regression.